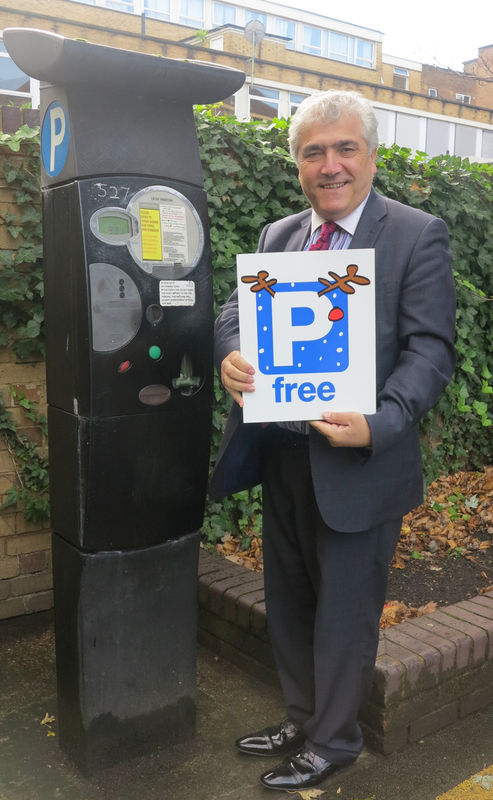 Merton Council is giving a boost to both shoppers and shopkeepers this Christmas by providing free parking. Parking will be free in council-managed car parks* throughout the borough for each weekend from the 29 November, leading up to Christmas Day, including Christmas Eve, which falls on a Wednesday. 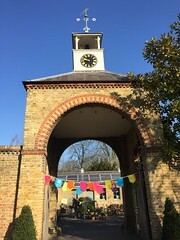 Businesses in the borough have welcomed the council’s decision to switch off the pay and display machines for the busiest four weekends in the retail calendar. The move will benefit thousands of Christmas shoppers and will mean the average Wimbledon shopper will save up to £6 for a four-hour shop on the free parking days.